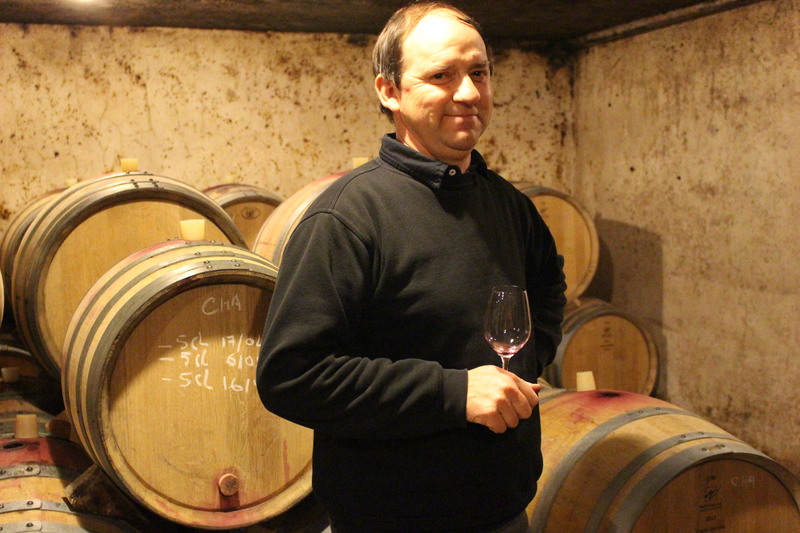 Chambertin: This 12.90-hectare Grand Cru climat, situated in Gevrey-Chambertin, is preeminent in the commune and one of the most famous vineyards in the world. It lies to the west of the RN 74, and between Latricieres-Chambertin and Chambertin, Clos-de-Bèze. Facing east on a gentle slope from an altitude of 275-300 meters, Chambertin is well protected from the westerly winds by the forest of the Montagne de la Combe-Grisard, the soil is clay-limestone colluvium mixed with oolitic pebbles over a base of Bajocian limestone. 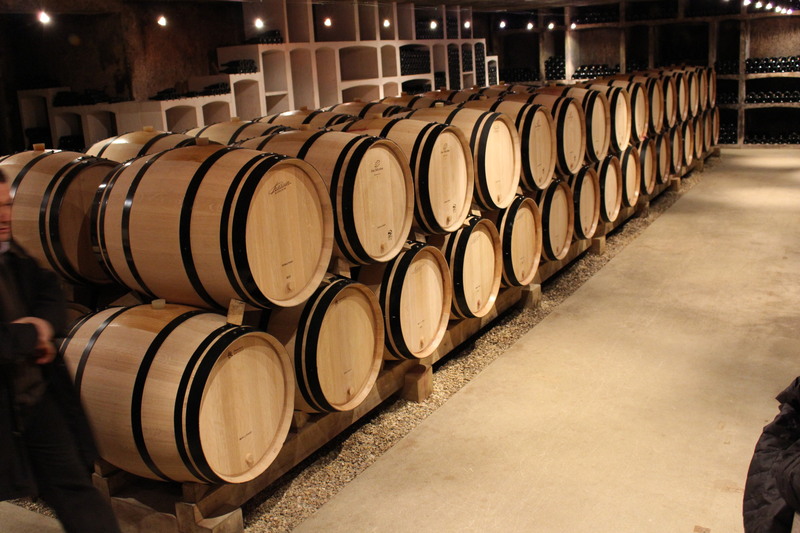 The wines of Chambertin are among the most powerful and assertive of red Burgundies. In their youth, they are sturdy and full, often a bit austere, but well-structured and loaded with black fruit. As they age, they become rounder, more generous and more complex. 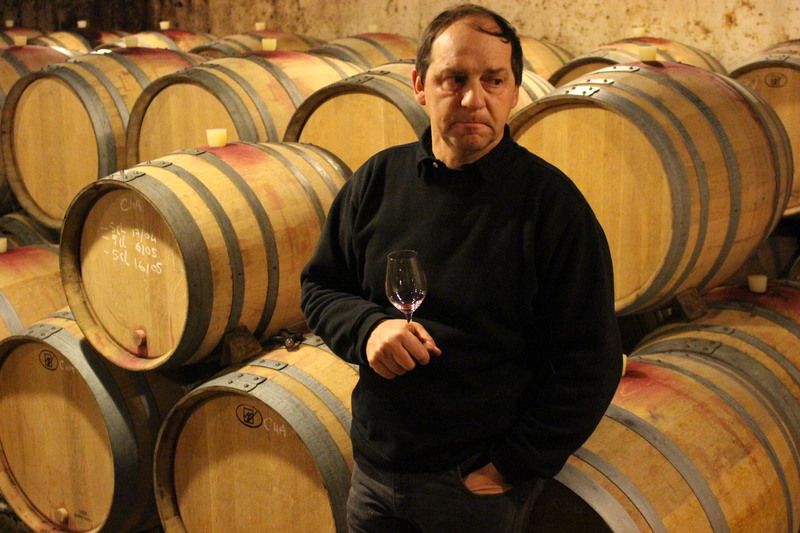 The most respected producer of Chambertin is Domaine Armand Rousseau.